Many of us dream of traveling the world and seeing every incredible thing that there is to see. Heck, most of us would probably already have seen as much of the world as possible if money was of no concern whatsoever. Unfortunately, money is a big concern. When trying to see the world on a budget, there are many factors that can interfere. In some cities, the cost of food and shelter can get astronomical, even if you’re using amenities that are far from luxurious. While traveling almost anywhere for cheap is possible, the 10 cities on this list are particularly difficult to visit without spending a whole lot of money. Here are the 10 most expensive travel destinations in the world. We hope you have the opportunity – and the funds – to visit them all someday! Tokyo is one of the world’s most forward-thinking, high-tech cities, and has been a hub of international business for the last few decades. As such, the city also is notoriously expensive to visit, whether you come to Japan for business or for pleasure. 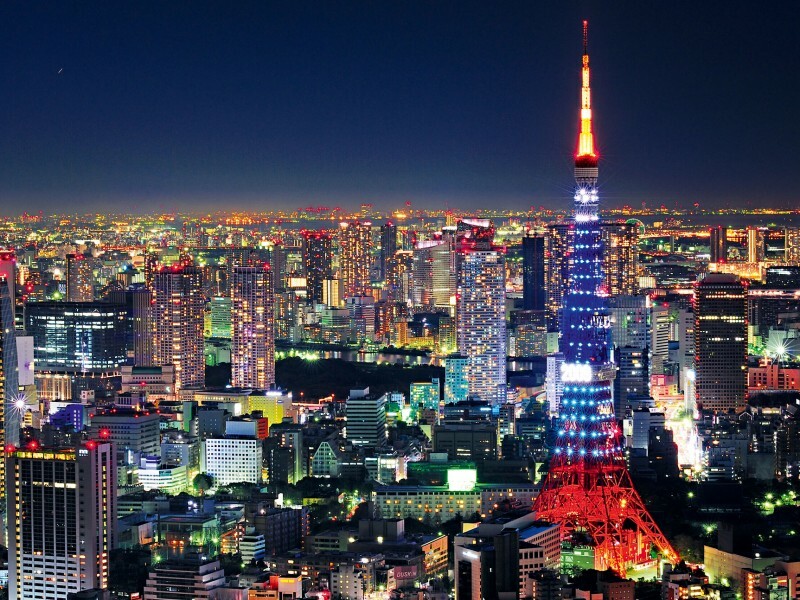 In addition to the booming business sector of the city, Tokyo is also known for having a quality dining and nightlife scene, a burgeoning fashion industry, and plenty of tourist attractions that bring visitors to the city from far and wide. Quality hotels in Tokyo start at about $300 per night, and the food and drinks in the city’s downtown aren’t exactly cheap either. A week-long vacation in Tokyo will leave even the most modest travelers down a couple thousands dollars. All of these factors combine to make Tokyo, Japan the 10th most expensive city to visit in the world.